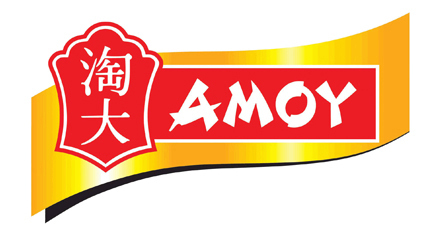 Noodles of all types ranging from chow mein to udon have been enjoyed for centuries, and at Amoy we have been providing Asian restaurants with a wide variety of noodles and other Asian foods for the past 100 years. Simply said, we have a passion for what we do and continually focus on innovation. When it comes to noodles, most people think of a bland base that’s then tied together with a light broth, stir-fried with soy sauce and other ingredients or swimming in a rich tonkotsu ramen broth. But through extensive development in our test kitchens we’re excited to announce the addition of flavored noodles (garlic, green onion, etc.) as well as the ability to create custom flavors for your restaurants. Another interesting development is our three-layer process of making noodles, which provides the ability to tailor texture as well as create noodles with dual colors. Instead of relying on cooking noodles to al dente to control texture/chewiness, you now have another tool at your disposal – Amoy.